Concert coming up on November 16. We’ll be playing at St. Michael’s Episcopal Church in Gainesville Early Music through the Baroque era in the area surrounding the Rhine River, including works by Hildegard von Bingen, Ludwig Senfl, Unico Willem van Wassenaar, Jacob van Eyck, Pieter Hellendaal and Christoph Graupner. Admission is free; donations are welcome to St. Michael’s Episcopal Church. 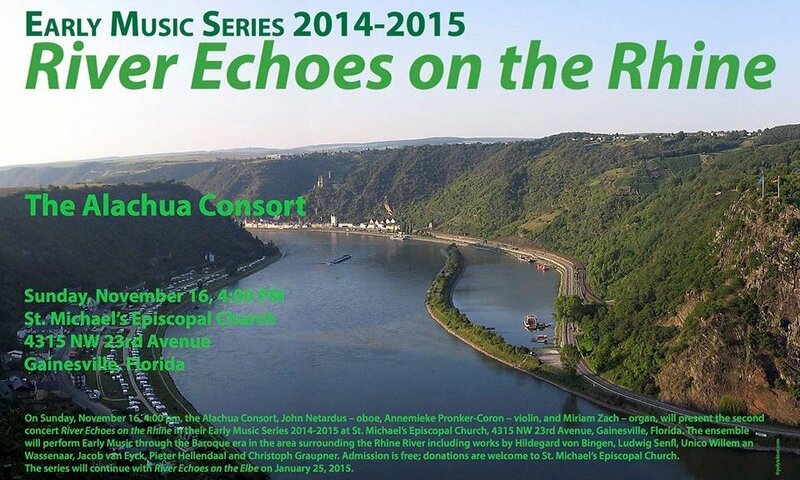 The series will continue with River Echoes on the Elbe on January 25, 2015. 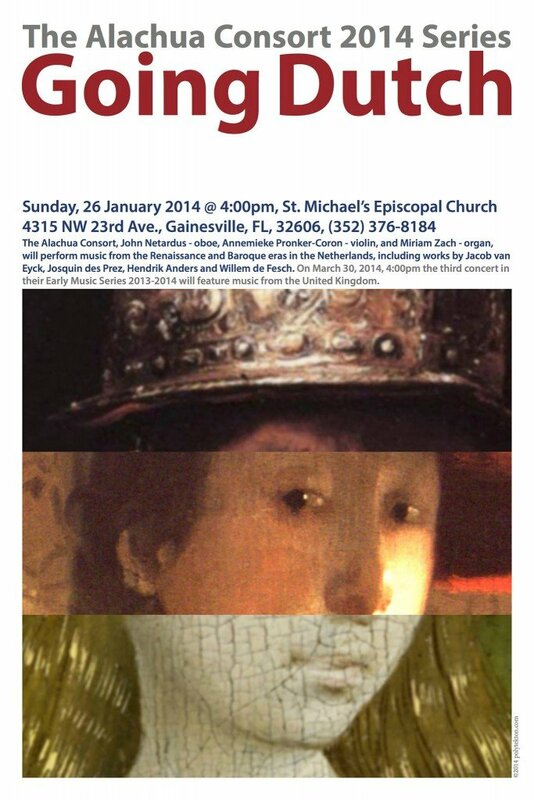 There will be three concerts, each beginning at 4:00pm. 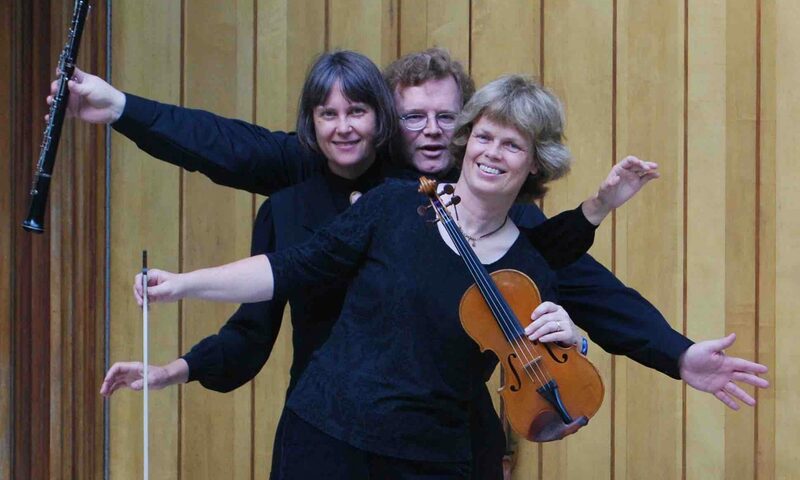 The Alachua Consort, John Netardus – oboe, Annemieke Pronker-Coron – violin, and Miriam Zach – organ, will explore Early/Baroque music, traveling on some of the major rivers of the world. 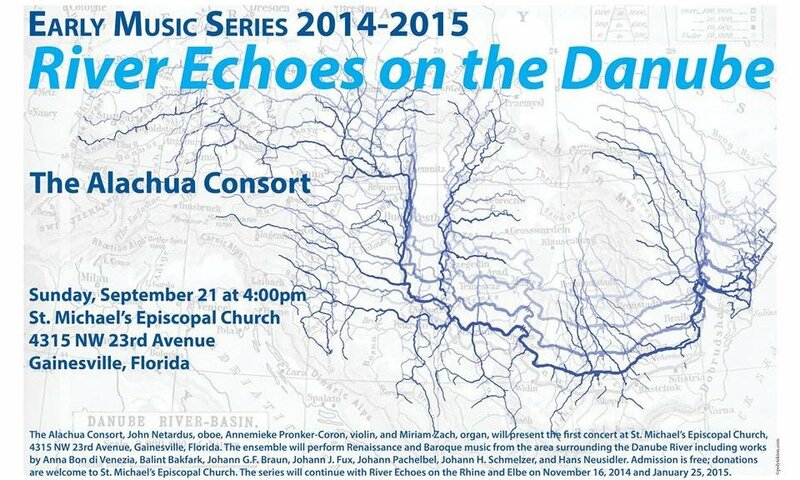 The first concert on September 21 will concentrate on Early/Baroque music – River Echoes on the Danube. Admission is free; donations are welcome to St. Michael’s Episcopal Church. 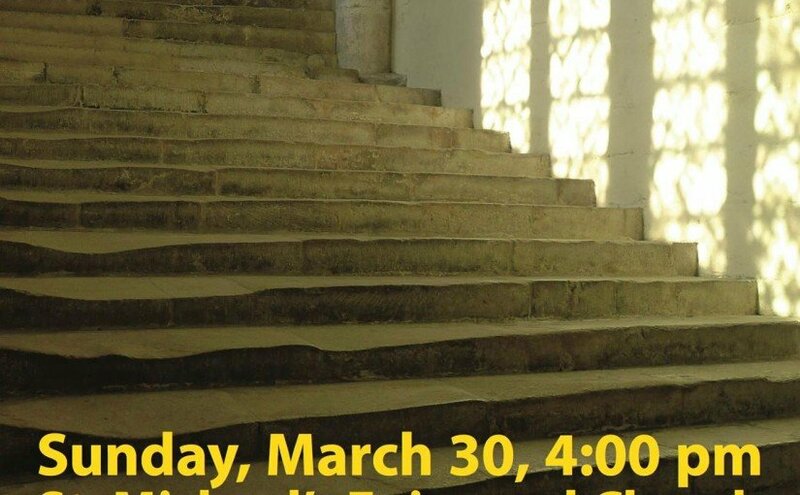 On Sunday, March 30, 4:00 pm the Alachua Consort, John Netardus – oboe, Annemieke Pronker-Coron – violin, and Miriam Zach – organ, will present the third concert “Written in Britain” in their Early Music Series 2013-2014 at St. Michael’s Episcopal Church, 4315 NW 23rd Avenue, Gainesville, Florida. 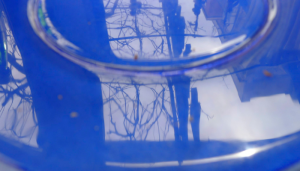 The ensemble will perform music from the Renaissance and Baroque eras in England, including works by Thomas Morley, Henry Purcell, Henry VIII, Anne Boleyn, Thomas Tallis and Johann Christoph Pepusch. Admission is free; donations are welcome to St. Michael’s Episcopal Church. 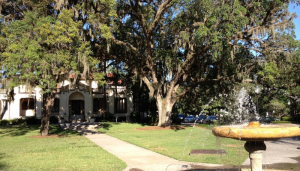 On Sunday, January 26 at 4pm Miriam Zach, Annemieke Pronker-Coron, and John Netardus aka the Alachua Consort will perform a concert of renaissance and baroque music from the Netherlands at St. Michael’s Episcopal Church in Gainesville, Florida. The performance is free and open to the public. Join us! 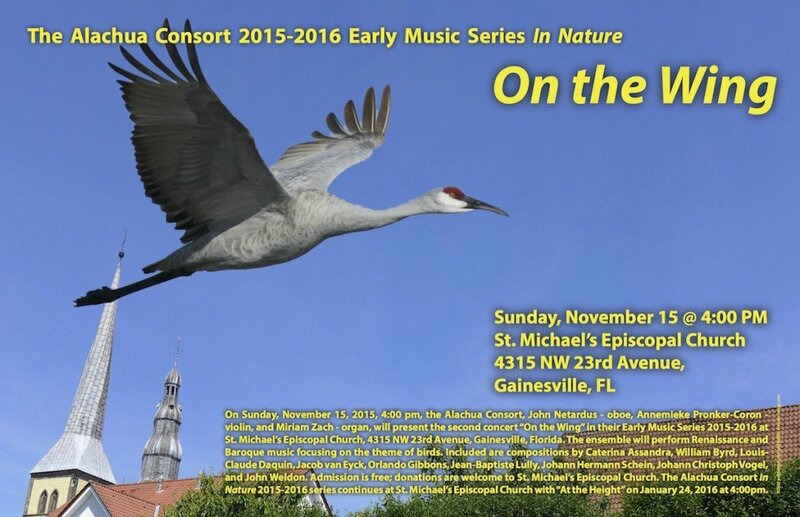 Concert tomorrow, Sunday, November 10 at St. Michael’s Episcopal Church (southwest corner of NW 43rd Street and 23rd Avenue) in Gainesville at 4pm! Music by Seikilos, Diego Ortiz, Pedro de Escobar, Vicenzo Galilei, Isabella Leonarda, Giovanni Gabrieli, and Tomaso Albinoni. On Sunday, January 29 Miriam Zach, Annemieke Pronker-Coron (2/3rds of the Alachua Consort) and viola-da-gamba player Nina Kaharl performed for a wedding at the Thomas Center in Gainesville. We’ll be posting excerpts from the performance soon. Stay tuned (pun intended). 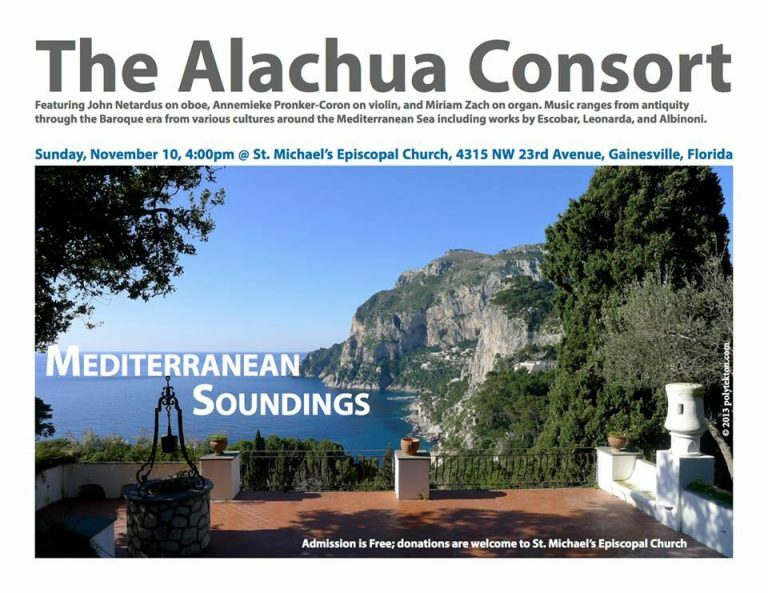 The Alachua Consort will be performing pieces from Isabella Leonarda, Caterina Assandra, and Girolamo Frescobaldi as part of the Gainesville Chapter of the American Guild of Organists, which will take place on Tuesday, December 21, 2010 at 12:15 pm a the First United Methodist Church in Gainesville, Florida. 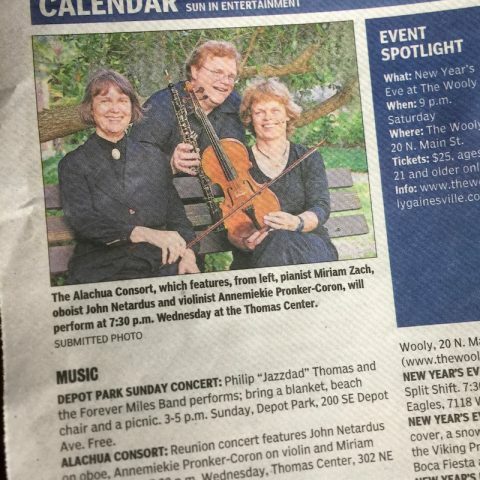 The Alachua Consort performance will be in memoriam of Miriam Zach’s parents Herbert and Margaret Zach who were active members of First United Methodist Church.